Marilyn Bridges Photography: Contemporary Sites: USA NORTHEAST. Lone White House in Snow, Scottsville, New York, 1982. 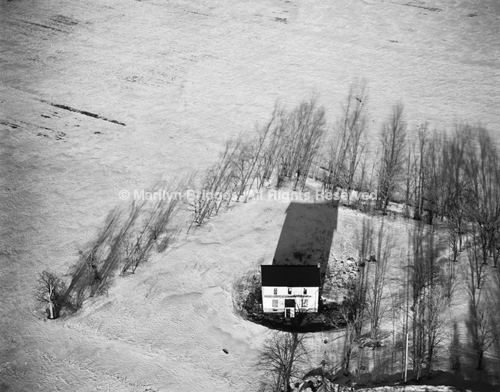 Lone White House in Snow, Scottsville, New York, 1982.